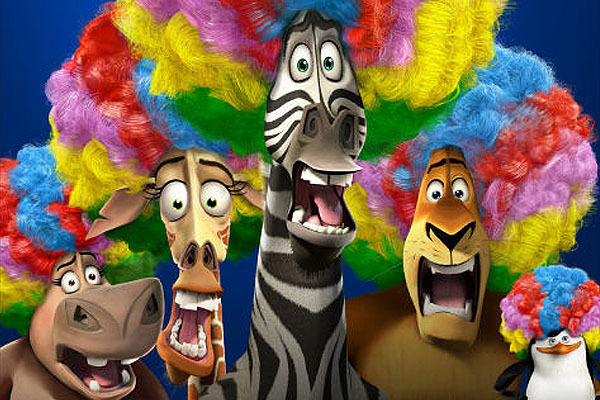 Madagascar 3 – I am the leader. Why did the Madagascar team come to that casino? Do they need money to buy a ticket to America?